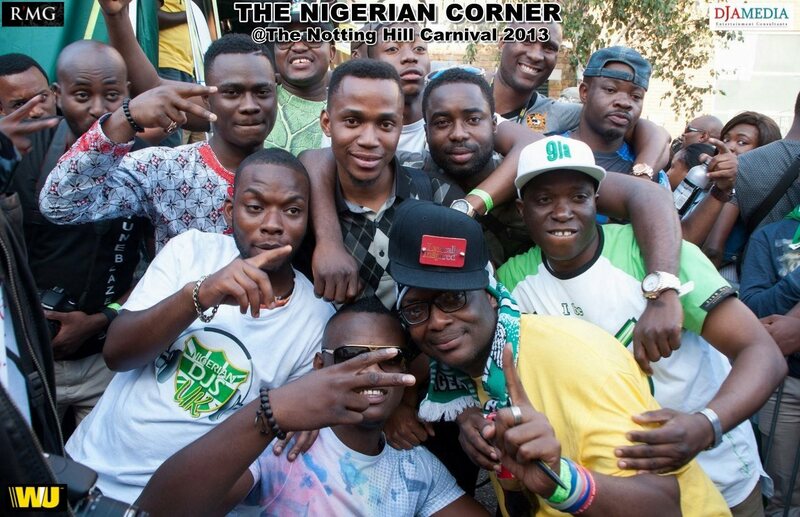 The 2013 edition of the Nigerian Corner at the Notting Hill Carnival lived up to the tag that describes it as the largest gathering of Nigerians in the UK. Thousands thronged the Adela Street West London location to savour the very best of Nigerian food, drinks, dance, music and live performances by Nigerian acts. 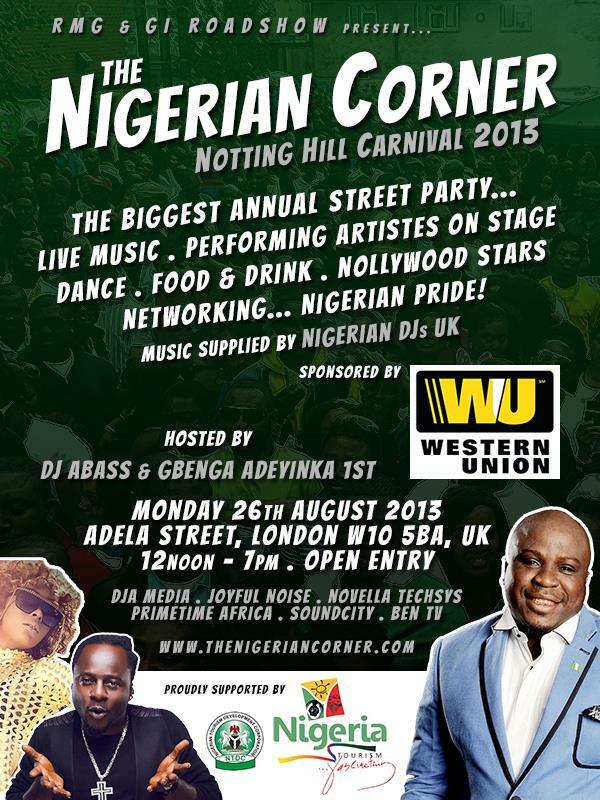 Acts that performed include Tillaman, Nikki Laoye, Breis, African Boy, Moelogo, Dizzy VC, Honey B and many more. OJ's SOUL BAR, 885 High Road. The inspirational story of Richard Parker. How do you get through everyday? 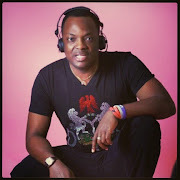 Pls check out Richard Parker's story. A true inspiration. Have a super sunday! !